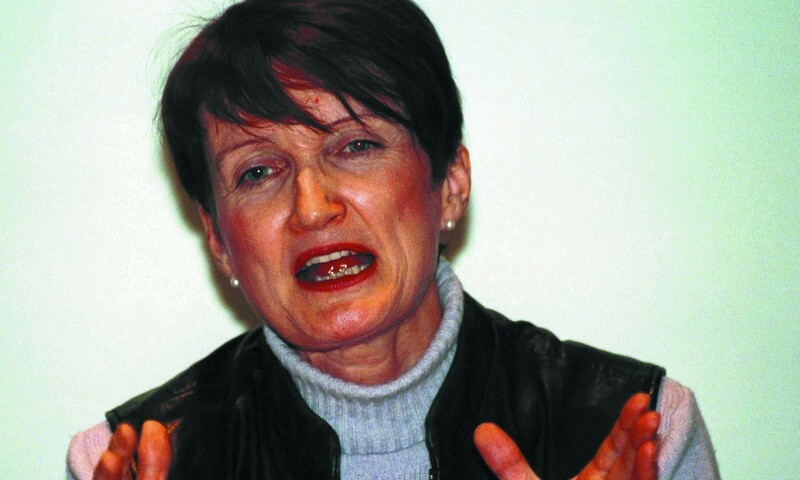 Former Olympics minister Tessa Jowell has been confirmed as chair for the London 2017 World Athletics “Inspiration Programme”. The Inspiration Programme is to oversee the ongoing projects, benefits and opportunities afforded by the hosting of the 2017 World Championships. Jowell, who is stepping down as a Labour MP at the forthcoming election, played a key role in assisting the 2017 bid team to secure the future of athletics at the Olympic stadium and thus the championships themselves. “It is a real honour to chair the London 2017 World Athletics Inspiration Programme,” said Jowell. “UK Athletics have already had great success in creating a strong legacy from London 2012. Ed Warner, chair of UK Athletics, commented: “We are delighted to have secured Tessa’s time and energy towards the World Championships, as chair of our London 2017 World Athletics Inspiration Programme.